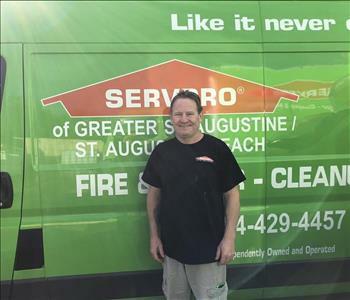 Kenneth Woodruff is our production manager and has been with SERVPRO of Greater St. Augustine/St. Augustine Beach since October, 2016. Kenneth is responsible for supervising 7 crews that operate 24 hours a day, 7 days a week. Kenneth has excelled in the restoration field, receiving a prestigious certification from the Institute of Inspection Cleaning and Restoration, as well as ECTP, Fire, and Water restoration certifications. He recently earned his Xactimate certification and is now providing free estimates for anyone in St. Johns County. 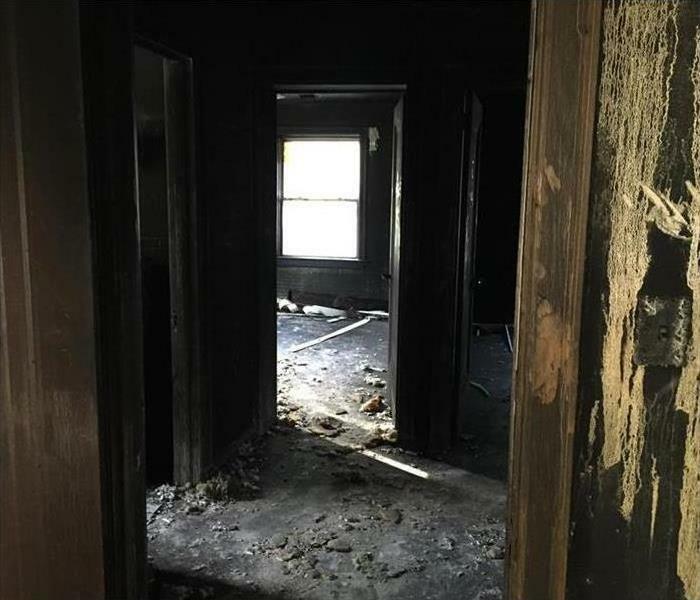 If you have questions regarding fire, water, mold, cleaning, or construction, please contact Kenneth at (904)429-4457. Brenna is our office manager here at SERVPRO of Greater St. Augustine / St. Augustine Beach. Brenna's background in hospitality and customer service has allowed her to transition perfectly in to restoration. Brenna is now certified in Xactimate, which allows her to offer free estimates for fire, water, or mold damage to anyone in our community. Call our office today (904-429-4457)to see how Brenna can assist you! 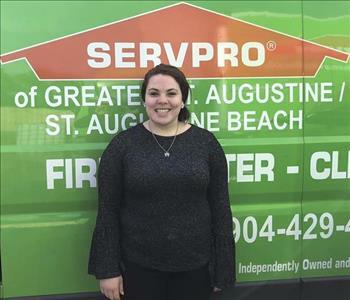 Jessie Banks is a Job File Coordinator here at SERVPRO of Greater St Augustine/St Augustine Beach. 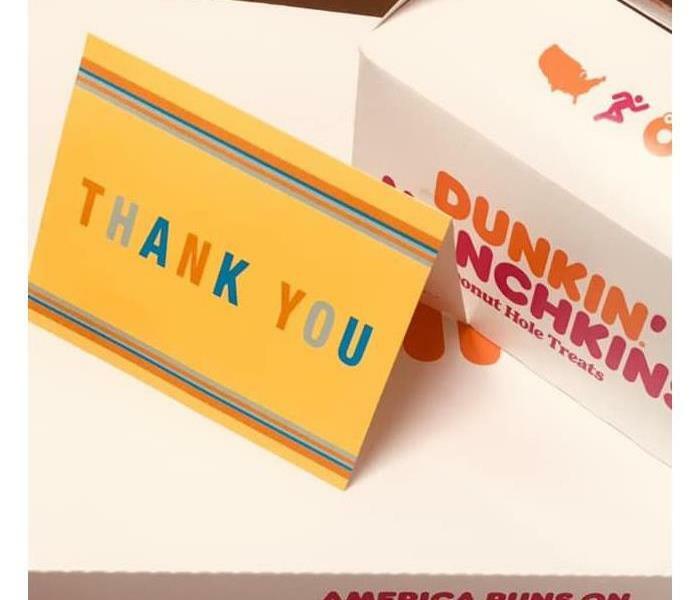 Jessie came to our location with extensive customer service experience. She spent last few years of her professional career with FEMA, assisting with disaster relief programs. 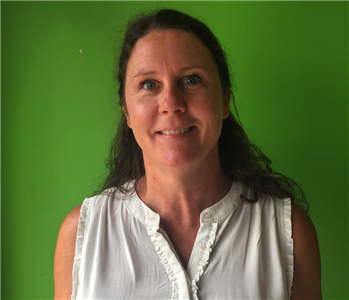 She is currently in the process of obtaining her IICRC certifications and could not be more excited to continue her professional growth in the restoration industry. Tommy has been a St. Augustine resident for a majority of his life and considers the oldest city as his only home. He has over thirty years of expertise in remodeling. Tommy feels his skills are best utilized when he is teaching others to be productive and the importance of upward mobility in business. Tommy prides himself in the quality of work he performs. His daily reward for working diligently is the smiles he sees on customer's faces. Dennis is one of our Production Managers. Dennis brings over 10 years of experience in the construction industry. There is nothing Dennis cannot do, from drywall to the final punch out - he has it all under control. Dennis is often in charge of all day to day operations as they pertain to any stakeholder communication and job specific logistics. 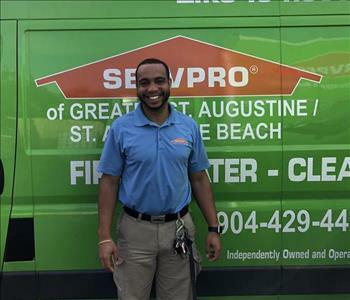 Manny comes to SERVPRO’s St Augustine location after spending over 3 years working for a custom home builder. Manny is a part of our “build-back” team and couldn’t be more excited to have joined our organization. He is always looking to expand his personal and professional horizons and is actively studying for all his restoration related certifications. Manny’s positive outlook/attitude is contagious and he is consistently rated high by our customers. Ben is our newest technician, he is currently pursuing all of the necessary certifications. Ben has a background in education, a native to Minnesota he is very new to St Augustine. Blake is one of our technicians. He has some background in construction and is utilizing that knowledge in learning the restoration industry and pursuing all of the necessary certifications. Blake is from upstate New York and is loving it here in the sunny St Augustine.